Synvisc is an orthopaedic injection manufactured by Genzyme that aims to improve painful symptoms of osteoarthritis in the hips, knees, shoulders, and ankles. 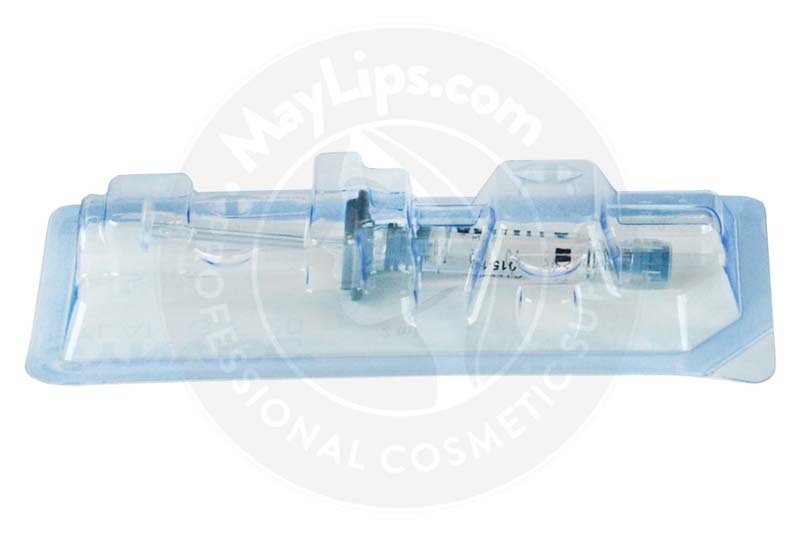 The sterile injectable gel is made of chemically cross-linked hylan, making it very viscoelastic, biodegradable, and biocompatible. Each box of Synvisc comes with 3-2ml syringe prefilled with the gel, a set of labels for traceability, and an informational leaflet. This product is sterilised and fragile, and must be stored away from light in a clean room with a regulated temperature between 2ºC to 30ºC. Synvisc is indicated for use in patients whose osteoarthritis symptoms have not responded to other forms of therapy and treatment, like rehabilitation support items, physiotherapy, or analgesics. This viscosupplement is perfect for joints in the hips, knees, shoulders, or ankles. With these injections, patients do not have to suffer from painful and restricted joint movement any more. The implant may also allow patients to delay or avoid restorative surgeries. Joints in the body describe the point where 2 or more bones meet. Joints are categorized into 3 main types based on their mobility. Fibrous joints are immobile and are connected with tough connective tissues (e.g. collagen fibres), while cartilaginous joints are only semi-movable and are connected with cartilage. The third type of joint—synovial joint—is highly mobile due to the presence of synovial fluid. This type of joint is encased within the synovial membrane, and the ends of the bones are protected with articular cartilage. Articular cartilage undergoes a process called weeping lubrication, whereby it continuously secretes synovial fluid into the joint space. The fluid allows for a gliding movement and absorbs impact in the joints. However, the efficiency of these joints can be affected by degenerative disorders like osteoarthritis. This inflammatory disease starts when the strong articular cartilage disintegrates, causing a decrease in synovial fluid production. Because of this process, the bones begin to grind against each another and the surrounding tissues get inflamed, resulting in rough and painful movements. As the severity of the disease increases, the patients lose more mobility. Some patients suffering from osteoarthritis may have to resort to corrective surgeries when initial conservative treatments (e.g. supplements, painkillers, mobility supports) fail. 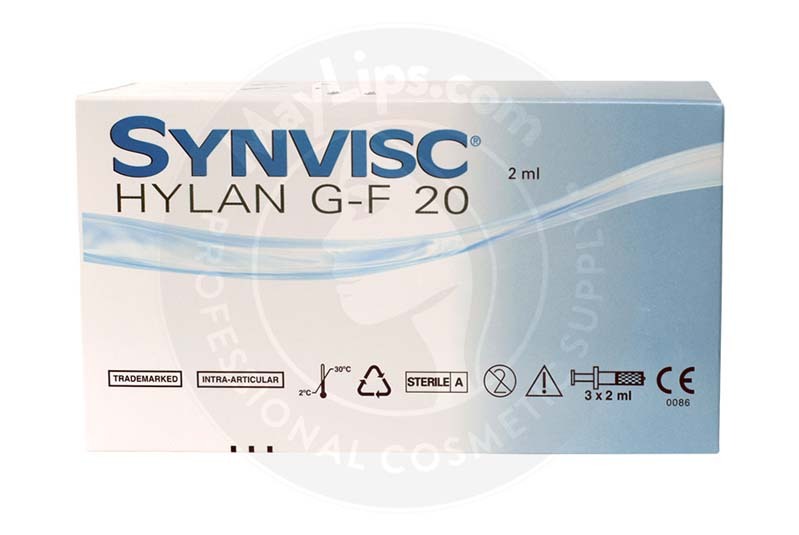 However, Synvisc shares a similar viscoelasticity to synovial fluid and is designed to be used as a viscosupplement to replenish the lost lubricating fluid. After treatment, movements will be smoother and pain is lessened. Your patients get to enjoy a better quality of life and can delay or avoid surgery. As part of an initial evaluation, discuss your patient’s medical history, including health status, severity of joint damage, allergies, and any supplements and medication taken. This information will allow you to plan an appropriate treatment plan. Prior to injection, ensure that the packaging is still intact and the gel is at room temperature. Clean and sanitise the treatment area. Remove any excess synovial fluid or effusion from the area to be treated before administering Synvisc. Twist the cap on the prefilled syringe and pull it off to minimise gel leakage. Attach and secure a needle, between 18G to 22G, to the syringe. Inject the entirety of the 2mL syringe into the synovial space of 1 joint. Discard all used needles, syringes, and any leftover gel. For the knee joints, administer 1 syringe every week for a total of 3 injections. 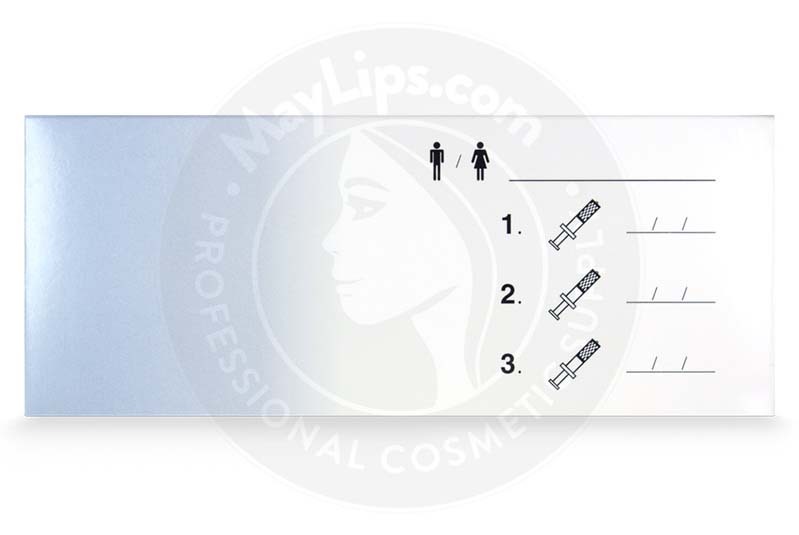 The maximum dosage is 6 injections within a 6 month period, with a minimum 4-week break between sessions. Other joints such as the shoulders, ankles, and hips, can be treated with 1 initial injection. However, if 1 injection does not suffice for your patient, you may administer the second injection 1 to 3 months after the initial treatment session. This is an intra-articular injection and should be injected into the synovial space. Do not administer into blood vessels or into synovial tissues, as it may cause adverse reactions. All procedures must adhere to aseptic standards and must be performed by a certified doctor. The effects of Synvisc injections are usually observed a month following treatment, and these effects can last between 6 months to 12 months. However, results may vary across patients. Synvisc is manufactured by Genzyme, an American biotechnology company with extensive experience in developing innovative therapies for debilitating diseases. Their products are made with only high-grade materials. The active ingredient—hyaluronan—is sourced from rooster combs. Hyaluronan, also known as hyaluronic acid, a complex carbohydrate which exists naturally in the body. Patients under the age of 18. Conduct a comprehensive medical test and obtain the patient’s medical history to ensure suitability. Refer to the informational leaflet for a complete list of contraindications. Patients who have previously received Synvisc treatments have reported incidences of mild side effects. Patients should recover from these minor reactions within a few days. Advise your patients to avoid high impact and strenuous activities for at least 48 hours after treatment. Patients should seek medical care if they display such responses. 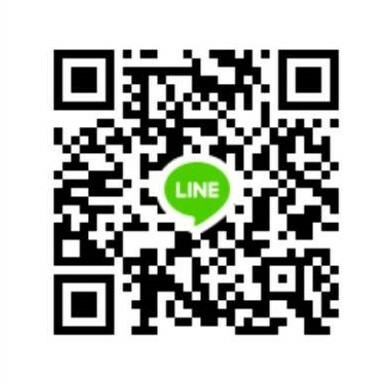 Refer to the informational leaflet for a complete list of reactions. 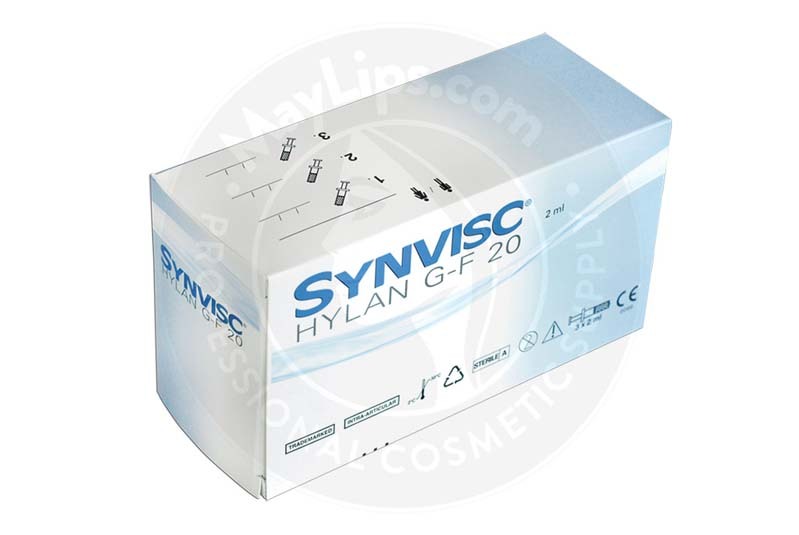 Synvisc is made of high molecular weight fluid consisting of Hylan A and Hylan B polymers, which are derived from rooster combs. This injectable is a chemically cross-linked hyaluronan solution with a high viscosity that closely mimics the properties and actions of synovial fluid. Injections can provide durable lubricating action and physical support to joints affected by osteoarthritis, reducing pain and stiffness, and enhancing mobility. Name: SYNVISC® (HYLAN G-F 20). Ingredients: Hylan (8mg/mL), sodium chloride (8.5mg/mL), disodium hydrogen phosphate (0.16mg/mL), sodium dihydrogen phosphate hydrate (0.04mg/mL). Also Included: Package Insert only. 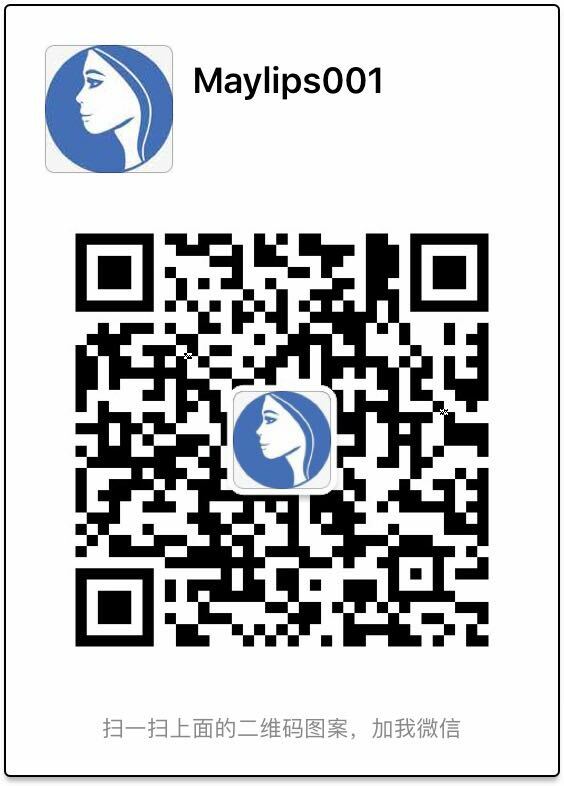 It is recommended to use a 18-22G range needle for injection (obtained separately). Storage: Store between 2℃ and 30℃. Do not freeze.